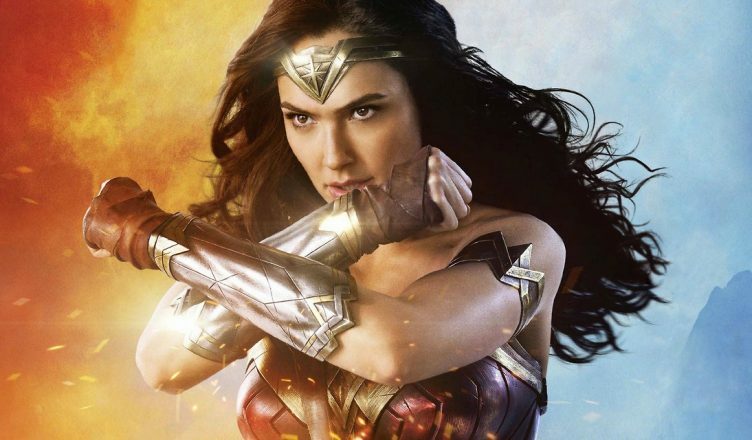 Wonder Woman is a highly entertaining superhero film and thankfully much more engaging than DC’s Batman vs Superman: Dawn of Justice. There’s no dull moment – there’s always something happening, thereby justifying its 141 minutes length. The action scenes are terrific and a visual spectacle. Kudos also to screenwriter Allan Heinberg and director Patty Jenkins for the stylized execution, especially in the war sequences. There couldn’t have been anyone else other than Gal Gadot for this role. She looks stunning and performs like a pro. Most importantly, she looks every inch a ‘Wonder Woman’. Who knew this girl who made just a small impact with Fast Five and Fast & Furious 6 would go on to become an actress to watch out for in the near future! Chris Pine delivers a fantastic performance too. On the flipside, the climax is slightly underwhelming. Do watch this film while it’s still in theatres – it surely deserves to be experienced on the BIG screen!